Below you fill find all funeral homes and cemeteries in or near Newburyport. 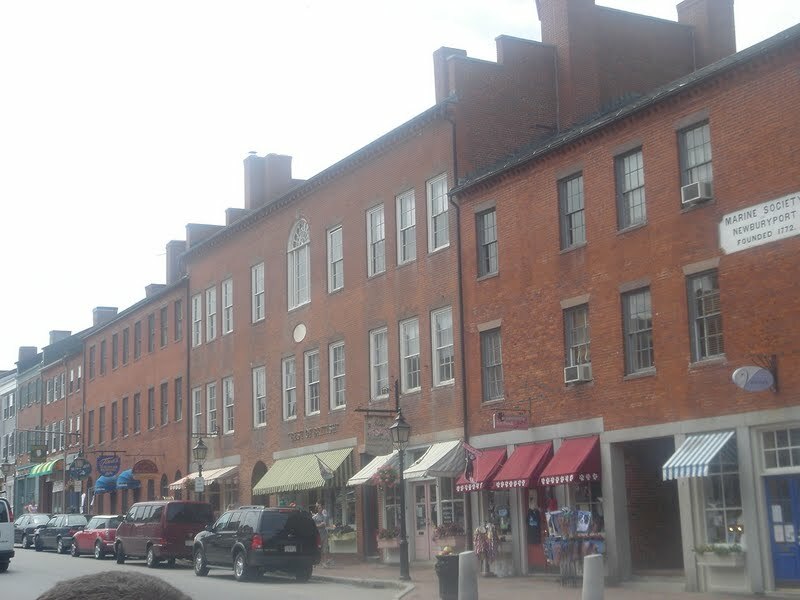 Popular neighborhoods in Newburyport include: Merrimack Valley. Suburbs of Newburyport: Plum Island. Newburyport is also known as: Essex County / Newburyport city and Newburyport, Mass..
Their current mayor is Mayor Donna D. Holaday. Zip codes in the city: 01950, 01951. Some of the notable people born here have been: Judith Hoag (actor), Parker Zane Allen (writer), Kyle Abbott (baseball player), Sharon Prost (judge), Peter Yesair (film art director and production designer), and Ross P. Cook (actor). It was noted by Salem Evening News on April 7th, 2018 that John Joseph Denning perished in Newburyport, Massachusetts. Denning was 77 years old. Send flowers to share your condolences and honor John Joseph's life. It was written by Salem Evening News on April 6th, 2018 that Lucille H Upton (Sadoski) perished in Newburyport, Massachusetts. Ms. Upton was 89 years old. Send flowers to express your sorrow and honor Lucille H's life. It was revealed by Idaho Statesman on April 1st, 2018 that George Jr Bishop died in Meridian, Idaho. Bishop was 85 years old and was born in Newburyport, MA. Send flowers to express your sympathy and honor George Jr's life. It was written by Salem Evening News on February 17th, 2018 that Arthur "Mick" Wood passed away in Newburyport, Massachusetts. Wood was 69 years old. Send flowers to express your sympathy and honor Arthur "Mick"'s life. It was revealed by Salem Evening News on February 16th, 2018 that Edmund L "Ty" Friley passed away in Newburyport, Massachusetts. Friley was 70 years old and was born in Columbus, OH. Send flowers to express your sympathy and honor Edmund L "Ty"'s life. It was reported by Salem Evening News on February 12th, 2018 that Ruth Tremblay (English) passed on in Newburyport, Massachusetts. Ms. Tremblay was 94 years old. Send flowers to express your sympathy and honor Ruth's life. It was revealed by Salem Evening News on February 8th, 2018 that Gerald W "Gerry" Blaisdell passed away in Newburyport, Massachusetts. Blaisdell was 71 years old and was born in Waseca, MN. Send flowers to express your sympathy and honor Gerald W "Gerry"'s life. It was written by Salem Evening News on February 7th, 2018 that Charles W Scott passed on in Newburyport, Massachusetts. Scott was 91 years old. Send flowers to share your condolences and honor Charles W's life. It was revealed by Salem Evening News on January 30th, 2018 that Ada Pond Beckwith (Whittlesey) passed on in Newburyport, Massachusetts. Ms. Beckwith was 97 years old. Send flowers to share your condolences and honor Ada Pond's life. It was revealed by Salem Evening News on December 8th, 2017 that Douglas L Emery passed away in Newburyport, Massachusetts. Emery was 62 years old. Send flowers to express your sympathy and honor Douglas L's life. Newburyport had never been comfortable with slavery. The mooring, winter storage and maintenance of recreational boats, motor and sail, still contribute a large part of the city's income. Later clipper ships were built there. The distilleries were located around Market Square near the waterfront. The abolitionist movement reached a peak with the activities of William Lloyd Garrison, who was born in Newburyport and raised in its anti-slavery climate. 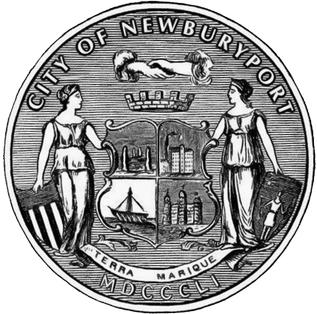 The official website for the city of Newburyport is https://www.newburyport.com/. Funerals in Newburyport, MA on Yahoo! Local Get Ratings & Reviews on Funerals with Photos, Maps, Driving Directions and more. Leblanc, Richard A - Twomey-Leblanc Funeral Home, Newburyport, MA : Reviews and maps - Yahoo! Local, 978.465.9323. Get Ratings, Reviews, Photos and more on Yahoo! Local. We work with local florists and flower shops to offer same day delivery. You will find budget sympathy flowers in Newburyport here. Our funeral flowers are cheap in price but not in value.